"We loved the Mayfair flat. The location is superb and we walked everywhere. Lots of restaurants and pubs in the area surrounding the flat. 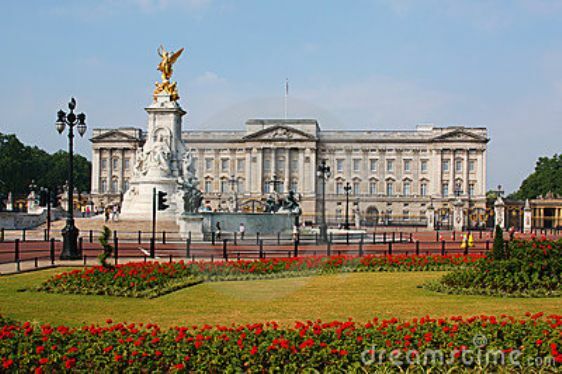 Just off Picadilly and very close to Buckingham Palace...."
"My husband and I stayed in the Mayfair Apartment in October for a week. 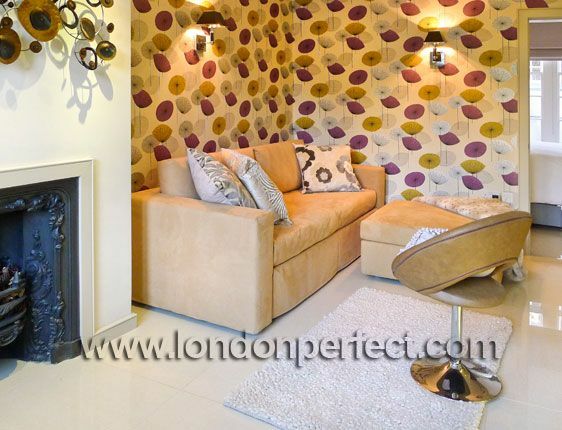 London Perfect was extremely professional and helpful in the whole rental process. 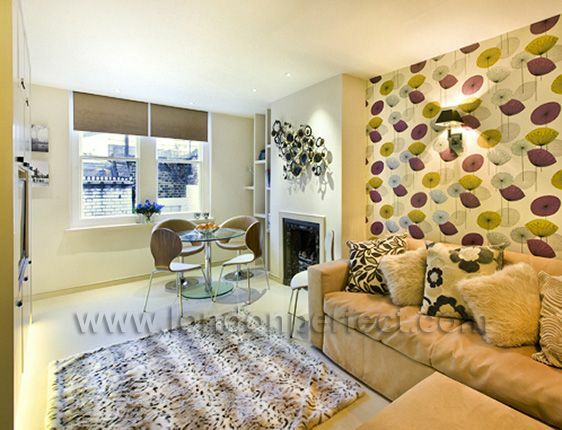 The Mayfair Apartment was well-appointed..."
"Excellent location and management. Airport pick up was very smooth and brought us straight to the apt where the manager was waiting, welcomed us, and went over all the important points - wifi access,..."
"Fabulous stay at your apartment. Love the Turkish restaurant SOFRA â€“ best sea bass I have had in years. Enjoyed day trips to Stonehenge, Bath & Windsor Castle. 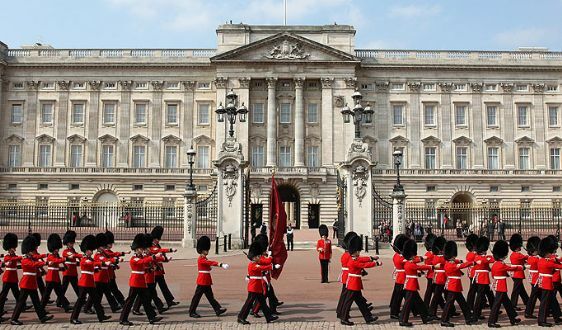 Private tour of Tower of London..."
"Our 1st visit to London and this apartment was in the center of everything. So easy to navigate to the tube, buses, attractions, pubs and eateries. 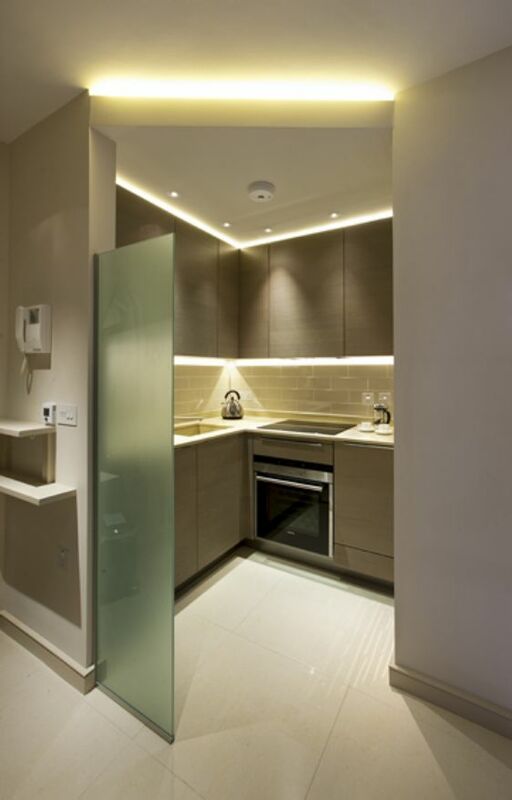 Shepardâ€™s Market neighbourhood is a nice..."
The modern and elegant Mayfair apartment is a one bedroom, one bathroom London rental located in the historic Shepherd Market. 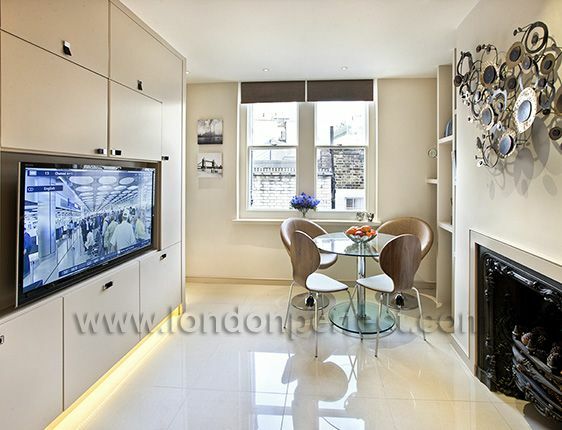 This comfortable apartment takes its name from the exclusive Mayfair neighborhood in central London near Hyde Park and the upscale stores and art galleries of Bond Street, Piccadilly, Jermyn Street and Burlington Arcade. 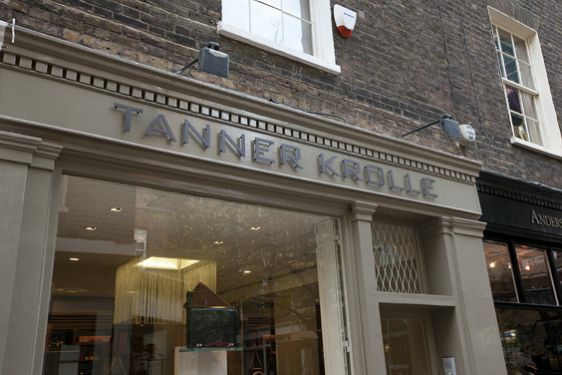 This ultra-fashionable address also boasts an artistic and literary tradition. 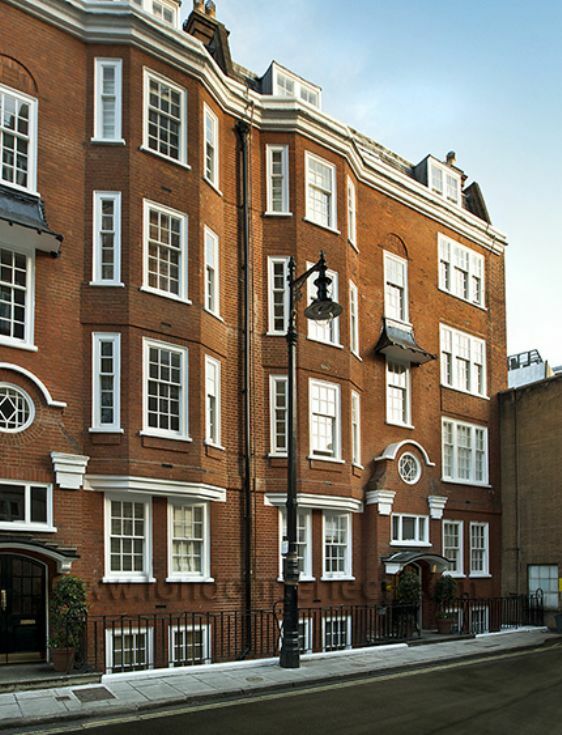 It's where the playwright Noel Coward lived and nearby you can stroll down Half Moon Street where P.G. Wodehouse's fictional character Bertie Wooster lived with his valet Jeeves. 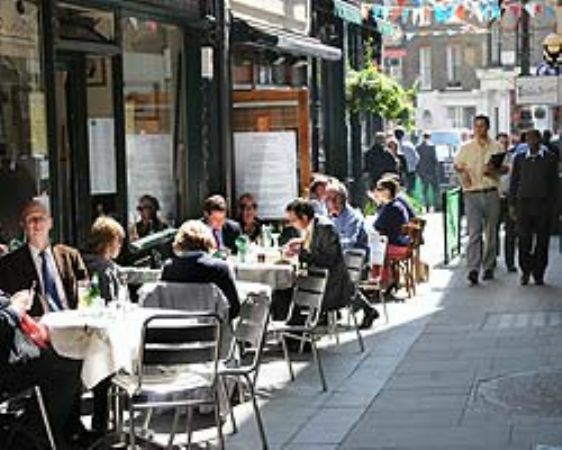 Guests will love the village-like atmosphere of Shepherd Market, known for its chic boutiques and many fine restaurants. 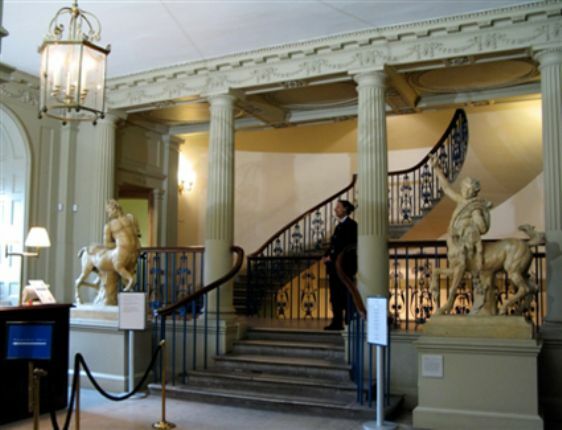 At the Mayfair you'll be walking distance to the Royal Academy, Trafalgar Square, Piccadilly Circus, Buckingham Palace, Hyde Park, Fortnum & Mason, Covent Garden and more. The Mayfair vacation rental features a comfortable bed in the bedroom and a modern Italian sofa that converts to two beds in the living room. It has been remodeled to an impeccable standard, from a built-in flat screen TV to LED lights in the closets and flexible reading lights behind the bed. 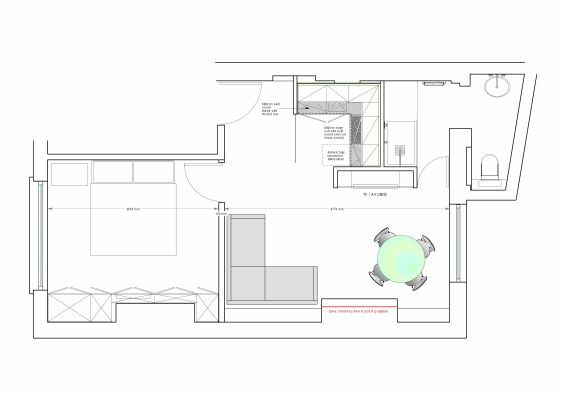 Please note that this apartment is on the first floor (second floor, American) without elevator. Staying at the Mayfair you'll enjoy a quiet and comfortable stay in an ideal central London location. Security: Among the best and safest neighborhoods in London; outer building door has a secure lock, apartment has a security lock. A once-off damage waiver fee of £49 or £59 (depending on the apartment) is payable with the final payment. Our standard booking period in the peak and mid-season is 5 to 7 nights. Our standard booking period in the low season is 5 nights, but 3 or 4-night stays are possible in selected apartments. * A single booking that overlaps the nights of both Dec 25 and Dec 31 should be a minimum length of 10 nights. For exceptions to this rule, please contact us for availability and an exact quotation. 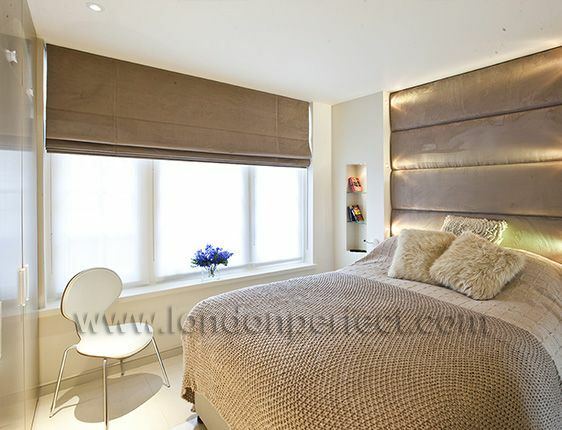 We hope you had a wonderful stay in our Mayfair apartment. Please take a moment and click here to share a review of your experience with us. "We loved the Mayfair flat. The location is superb and we walked everywhere. Lots of restaurants and pubs in the area surrounding the flat. Just off Picadilly and very close to Buckingham Palace. Highly recommend the location, very safe and secure. There was construction work in the rear of the..."
"My husband and I stayed in the Mayfair Apartment in October for a week. 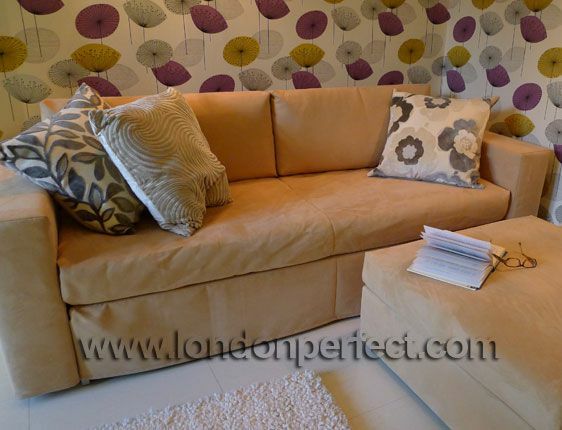 London Perfect was extremely professional and helpful in the whole rental process. The Mayfair Apartment was well-appointed with comfortable furnishings and a fantastic shower (the water pressure was the best..."
"Fabulous stay at your apartment. Love the Turkish restaurant SOFRA â€“ best sea bass I have had in years. Enjoyed day trips to Stonehenge, Bath & Windsor Castle. Private tour of Tower of London (David) and British Museum (Caroline) were amazing. 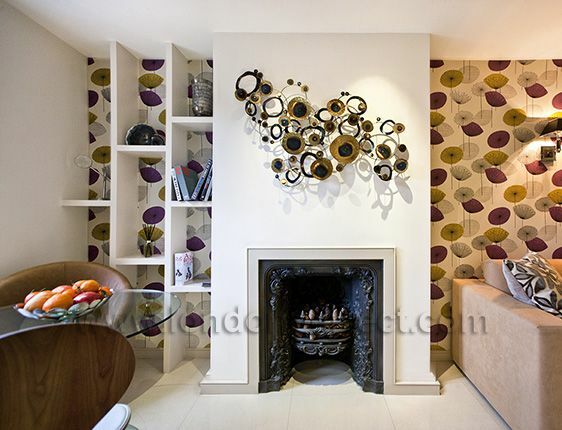 Stayed at Paris Perfect a year..."
"Our 1st visit to London and this apartment was in the center of everything. So easy to navigate to the tube, buses, attractions, pubs and eateries. 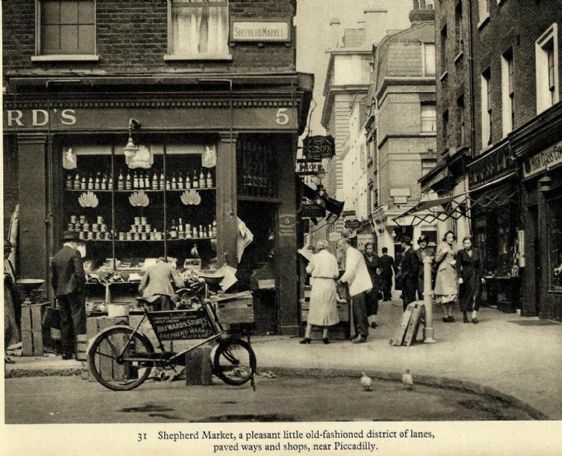 Shepardâ€™s Market neighbourhood is a nice area in the middle of Mayfair, between the rush of Piccadilly, Oxford Regent & Park..."
"Everything worked very well. Apartment was clean, safe, convenient. It would suit a couple as it is quite small. We had 2 small kids with us and they shared the sofa bed, which worked out OK, but it was a little cramped with 4 of us. Decor is modern and pleasant. Flat was quiet. Check-in was smooth..."
"Everything was great during our stay in the Mayfair apartment. We arranged car service through Lushi. He was on time and helpful with letting us into the apartment. The apartment was in a great location. 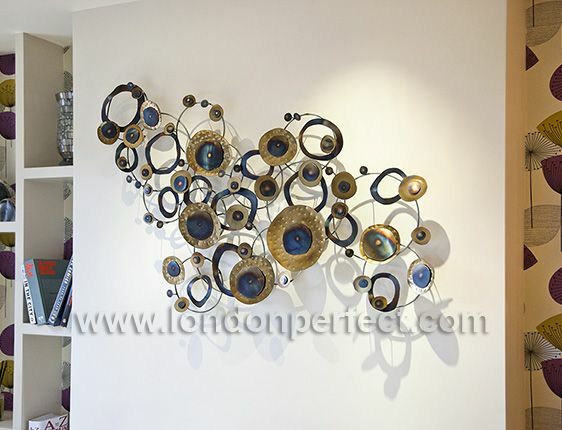 It is located in a quiet neighborhood that made us appreciate our London experience much..."
"What a lovely apartment! Every time I visit London Mayfair is always at the top of my list of places to go. How perfect to finally stay in this lovely area! The location was wonderful and I loved walking everywhere. The Tube and tons of buses are just around the corner! Shepherd Market was such a..."
"We had a wonderful week -- one in which not only were we housed in the well thought out Mayfair apartment, which satisfied all of our needs and more, but one in which the weather cooperated as well. 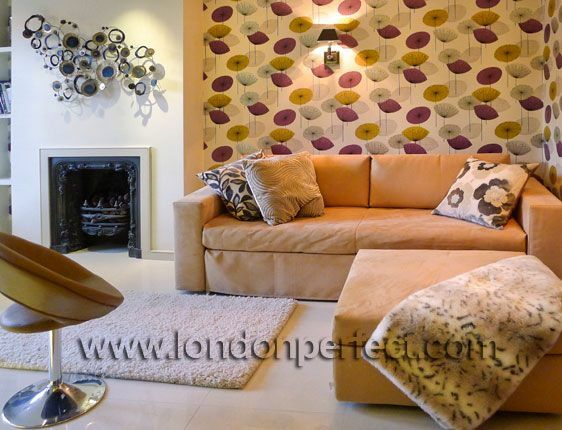 The location was perfect for our long and short walks to restaurants, markets, shopping, theater and..."
"Renting an apartment for our week long stay in London was a terrific idea. 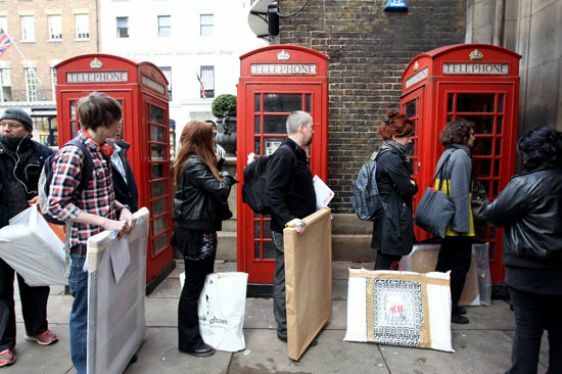 Mayfair was an ideal location. We loved the neighborhood around Shepherd's Market; the 3 pubs within just a blocks' radius really gave us a feel for the British culture. 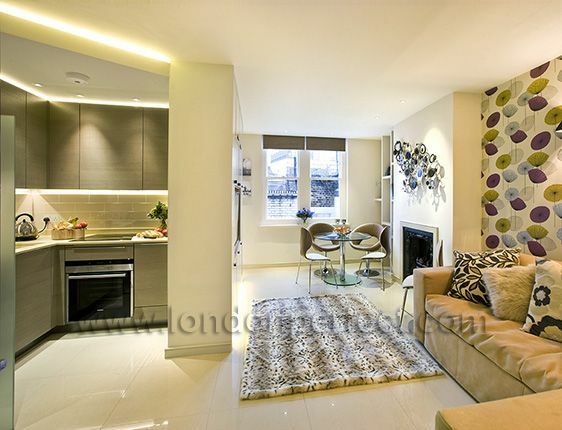 Just a short walk to the Tube, a small market, great..."
"Everything about our apartment and stay in London was "perfect". 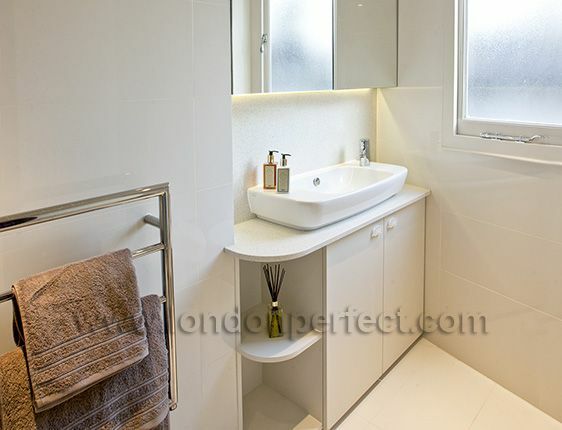 The roomy apartment was modern, well equipped, and beautifully located in the heart of London. The extra limo service to the airport offered exceptional service for a very reasonable price. 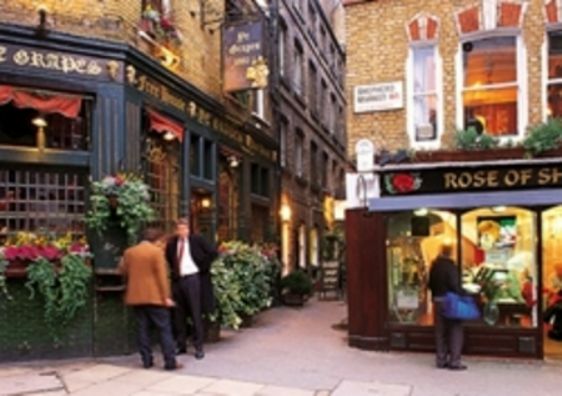 I highly recommend London..."
"My husband, I and two teenagers stayed in the Mayfair in August. The location is great, which was our biggest priority. You can walk to the major tourist sights and there are many great restaurants close by. The living room is a bit small, especially when the couch is pulled out for 2 twin beds,..."
"The Mayfair apartment is in a fantastic location, close to Buckingham Palace, Green Park, Hyde Park, Kensington Palace and all of the "famous" shopping streets. We were surrounded by so many excellent restaurants that we never felt like staying in for dinner. We only had to..."
"The Mayfair is in a great location and was nice updated unit. It is perfect for 2 or 3 people. We had 4 (2 adults and 2 teenagers) so we were a little crowded as the apartment is small. However, the owners made great use of all the storage space and we were able to store our belongings with ease." We loved our week in London and it was made extra special with this apartment. Thank you for everything London Perfect! "We decided to have Lushi's limo service at the airport. It was an excellent service. Our London perfect contact was at the apartment waiting for us and gave us all instruction required to use all equipments. The best of this apartment is LOCATION..you can walk to most of major attractions.The area..."
"Absolutely fantastic flat! It was so comfortable, quiet and perfectly located! 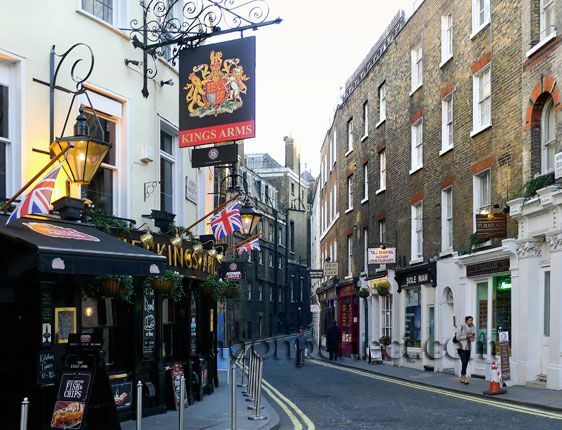 We traveled about London and beyond by day, coming back to this wonderful neighborhood in the late afternoon. Great food and atmosphere all around. Thanks London Perfect! 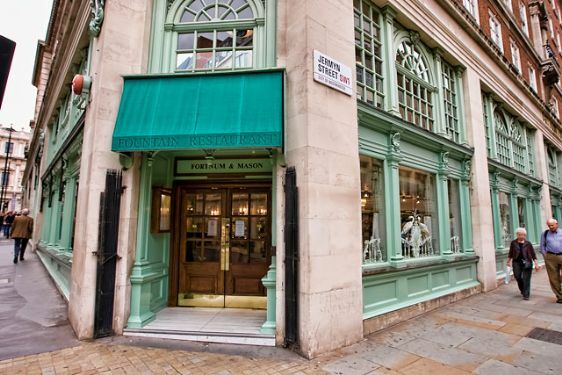 Loved the Market Tavern, Al Hamra..."
"We had a wonderful stay at the Mayfair flat. We have stayed in Shepherd's Market many times before, but loved the location of this flat more than any othere as it was quiet. Lushi's airport pick up service was excellent. And then Ed was at the flat to greet us and explain how things worked in this..."
"We love the Mayfair flat. It was very centrally located, easy walk to the tube and the Shepard's Market area was such a cute neighborhood, very London. It had great restaurants, pubs and a Mailboxes etc to get stamps and postcards. The flat was very comfortable for the two of us and in a quiet,..."
"My husband and I loved returning to The Mayfair, for 2 weeks this time! 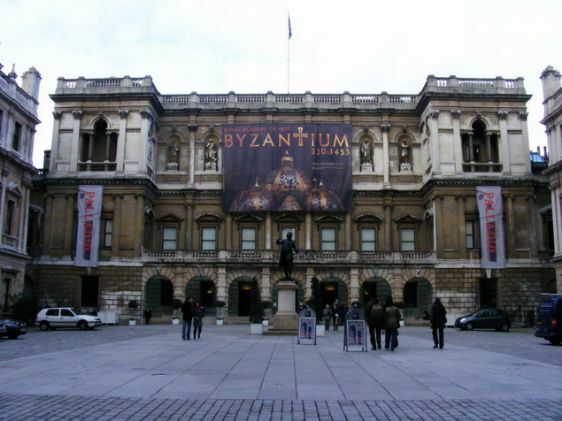 The site is ideal if you love art museums, architecture, classical music, gardens,nearby cafes, restaurants and markets and easy access to the Tube. Very quiet. 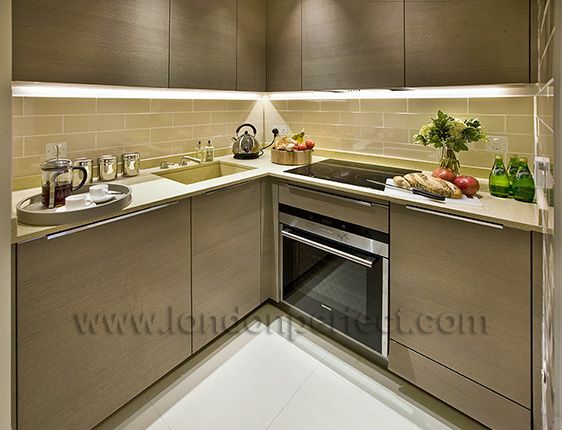 Top of the line renovation, appliances and furnishings. Once..."
"We had an amazing holiday! We feel so comfortable in this flat and everything is very convenient. We definitely recommend this flat to our friends and will keep in touch. Thank you for all your assistance during our stay! Our favorite restaurant is La Bondin..."
"Just Perfect! Loved the apartment and the neighborhood. We will definitely be back. Thank you!" "My daughters and I had an amazing stay in the Mayfair. It was a perfect location in a lively area. Close to Buckingham Palace. Short walk to Piccadilly and beyond. It was the perfect size for the three of us. Very bright and clean. 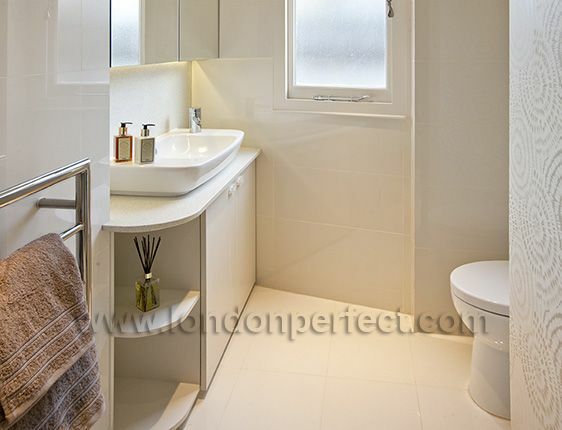 Close to shops, food and tube station. On a dead end street it was..."
"Very nice clean apartment, quiet, and near shopping and tourist sites." 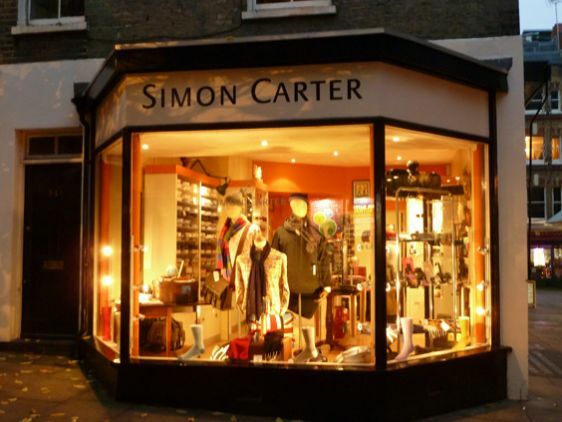 "Mayfair was fabulous, the perfect fit! 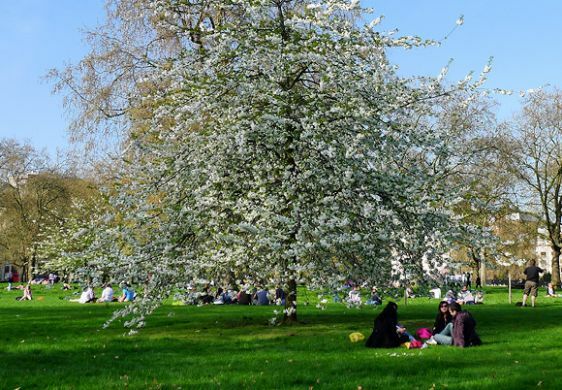 Great location for exploring London, minutes from Green Park Tube, gardens, shops and restaurants. QUIET! Newly refreshed apt just right for two, tight for more. A wonderfully firm mattress. 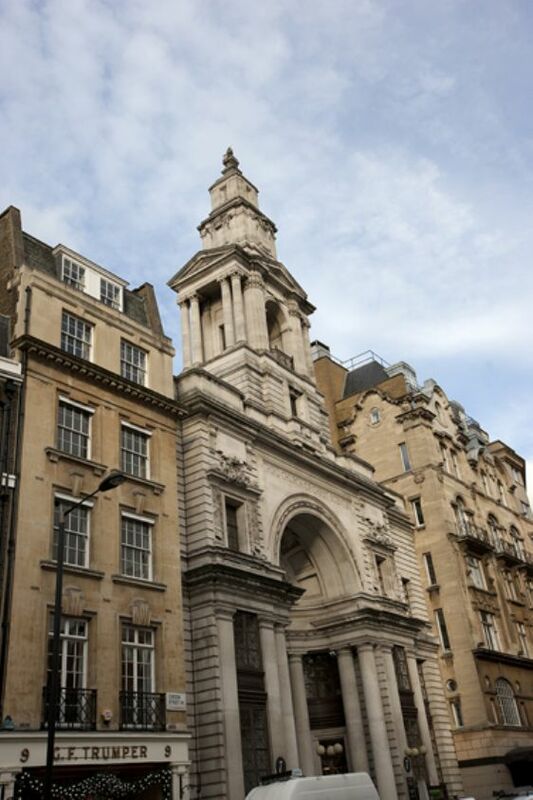 Welcome basket of wine, biscuits, chips and water and chocolate and..."
The Mayfair is located in the famous Shepherd Market area of London, a pretty square near Park Lane, Hyde Park and the upscale stores and art galleries of Curzon street and Burlington Arcade. 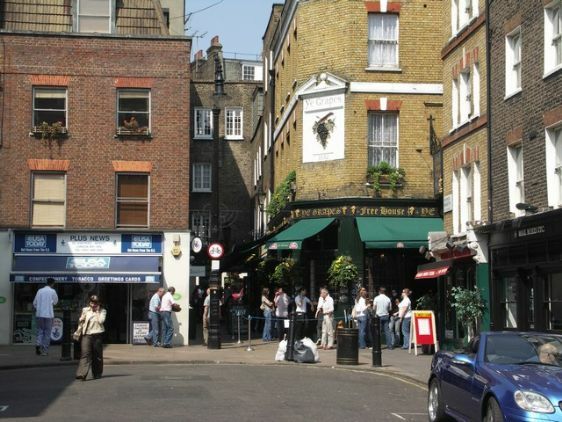 British Pubs (2 min walk): There are two British pubs within close walking distance of the apartment. Supermarkets (3-5 min walk): Two supermarkets are within walking distance - Tesco and Sainsbury's. There's also several convenience stores in the surrounding streets. 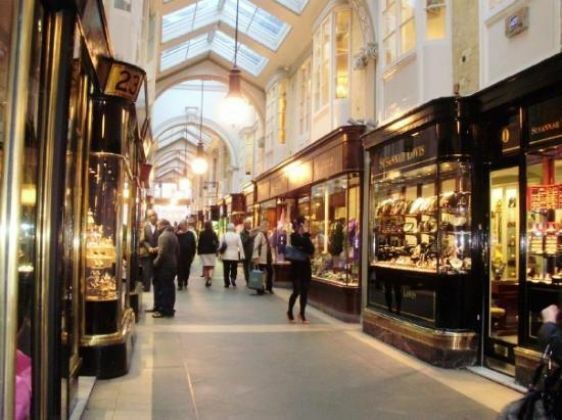 Harrods (20 min walk): Visit one of the world's most famous department stores. Bus: catch one of the many double-decker red buses that stop around the corner from our London rental.